WELCOME GOOD PEOPLE OF THE WORLD to the independent creative multimedia design studio of Gary Ballard, a top commercial digital imaging professional photographer-journalist multimedia producer in San Diego County famous for advertising as a website copywriter and commercial graphic designer. Gary G. BALLARD Studio provides specialized personal boutique creative services to international business and corporate clients, including service to the greater Southern California area and West Coast of United States of America, USA. With more than 20 years daily work experience directing people for photo shoots in the studio and on location  and well over 5,000 hours designing and self-publishing advanced electronic media for print, DVD, Blu-ray and Internet  Gary Ballard has worked closely with top industry professionals, talented in-house designers and award winning corporate creative teams, including still photography, journalism and motion-picture production assignments around the world. I've got a lot of tricks in my tool box with over 20 years photography, writing and design  if you need a consummate professional with a proven track record, please check out my portfolios, then hire me. Gary Ballard specializes in people photography  the creation, digital optimization and presentation of interesting, top-quality original creative content. 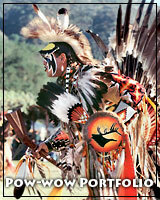 SAN DIEGO NATIVE AMERICAN INDIAN DOCUMENTARIES Lifestyle-Art. 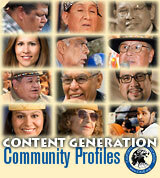 SAN DIEGO CALIF LOS ANGELES MULTIMEDIA Top Photojournalists. 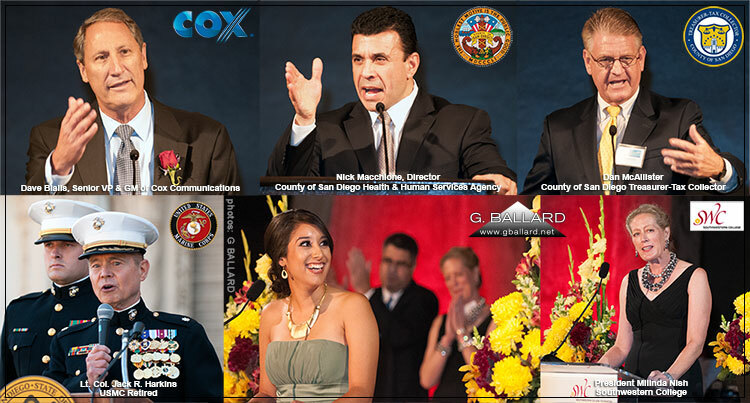 SAN DIEGO COMMUNITY LEADERS, speakers. SAN DIEGO EXECUTIVE Portraiture Gallery. COMMERCIAL Photography San Diego Conventions Events, Awards, Live Web Blogging. 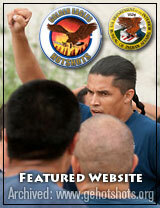 BUDGET ORIENTED DVD Authoring, Video Production Services, Portfolios, REELS. 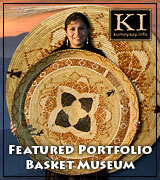 SAN DIEGO ARTISTS Southern California American Indian Art Directory. BEST SAN DIEGO WEBSITES Branding Logos Design Services and Hosting Packages. For me, working with people is much more interesting and challenging than the still-life pictures that most photographers gravitate towards. And with me, you always get my personal best efforts at fair prices. Links to new Adobe Photoshop CS5 official Adobe tutorials, online Adobe training movies. 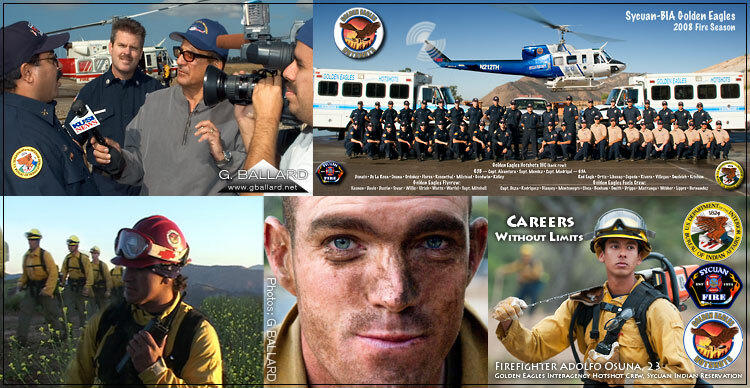 In addition to specialized high-quality DIGITAL BOUTIQUE photography, multimedia storytelling, graphic design and creative copywriting services, the San Diego art director creative engineer and multimedia producer is available for hire as a creative and production consultant specializing in on-location and creative in-house digital presentation services. G. BALLARD Studio offers the finest specialized professional in-house commercial ink-jet printing services in San Diego. Professional photographic-quality archival prints up to 24 inches by banner sizes poster printing for fine art, commercial and trade display, portfolios, including picture framing. Archival heat mounting services using Seal Masterpiece 210M-X heat press. Gary Ballard is a well-known expert in color-managed Epson printing work flows, and does all the printing himself in house to the highest personal and commercial standards. The G. BALLARD design studio is setup and hardware calibrated to first accurately PROOF and evaluate the color on high-end 30" Apple and NEC LCD state-of-the-art monitors, then send the project to Ballard Epson printers, or out to off-set CMYK printers to four-color offset printing presses. Whether the job calls for second opinions on color proofing or color correcting digital color for desktop publishing, large format ink-jet printing or preproduction pre-press proofing, the Ballard photography design studio can help and train clients to get predictable color. Gary Ballard also helps creative designers setup color-managed Adobe® workflows, and troubleshoot color problems on the Internet and in Epson printing work flows. Affordable web design and multimedia journalism featuring professional graphics and design, video production, and intuitive user interface for the Web. G. Ballard is a Syracuse University educated photojournalist who received extensive daily writing experience in the U.S. Navy under strict deadline pressure while working with highly-motivated professionals, talented team players. *Search engine results based on research, focused approach. Page ranking results demonstrated on request. San Diego County down town Gas Lamp, La Jolla, Rancho Santa Fe, Del Mar, El Cajon, La Mesa, Alpine, Lakeside, Santee, Spring Valley, Vista, Julian, Jamul, Encinitas, Carmel, Chula Vista, National City, Bonita, Imperial Beach, Ocean Beach, Lemon Grove, San Ysidro, Tecate, Tijuana, Baja California, Los Angeles, Hollywood, Imperial County, Orange County, Riverside, Imperial Valley, Colorado River areas. In Baja California, Mexico: Mexicali, Tijuana, Tecate, Ensenada, Rosarito, San Jose de la Zorra, Juntas de Neji, San Antonio Necua, Santa Catarina and La Huerta. Adobe® Photoshop® and Apple® Macintosh® OS-X® are registered trademarks of Apple Computers, Inc., and Adobe Systems, Inc. G. Ballard has no affiliation with these companies.